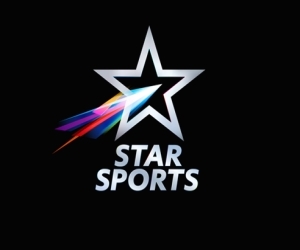 27 January 2014, Bhubaneswar: Post a big win against Dabur Mumbai Magicians, team Japyee Punjab Warriors is high on spirit and motivation and is looking at taking on Kalinga Lancers in the latter’s home ground. 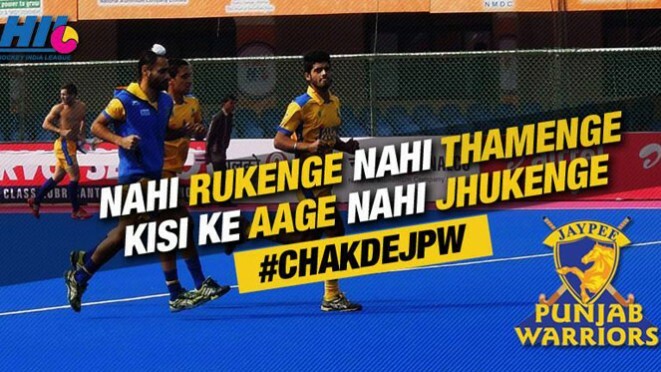 While Jaypee Punjab Warriors will be looking at carrying on their winning momentum it is yet to be seen how they will tackle a completely new team and a new ground. While the first two matches by the team was played in front of their home crowd, the team this time will be playing away from home and in front of a completely new audience. As the Kalinga Lancers is the new team in HHIL this year, hence the first match of HHIL tomorrow at Bhubneswar will start with a gala ceremony which will be followed by the match at 8pm. The ceremony will kick off in the evening at 6:15 pm followed by the clash of Jaypee Punjab Warriors vs Kalinga Lancers at 8:00 pm. Tickets for the match are available at http://www.ticketgenie.in/ and ‘Kalinga Stadium Box office’ and ‘The Mobile Store’ outlets.